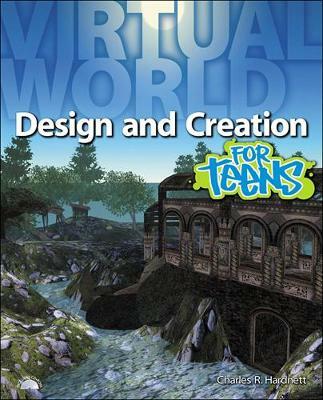 "Virtual World Design and Creation for Teens" shows teens like you how to develop virtual 3D worlds using the simple, visual programming language, Alice. Virtual worlds can take the form of animated stories, movies, and games. This book will teach you step-by-step how to create virtual worlds, including developing your story, setting up your world, adding and animating characters, incorporating sound, and sharing your world with others. You'll even discover how to add strategy to your worlds so they can be used as interactive stories or games. Written in clear language using hands-on projects and exercises to teach you each new skill, this book is easy to follow at your own individual pace.